Each denomination teaches that Jesus came into the world to bring us together, yet, by our separateness, we partly contradict this. Recently EMC, CMC, and EMMC representatives were asked at an SBC chapel panel discussion: why be part of a denomination? They responded. What they did not ask, as I later reflected, was this: Before there were denominations, what was there? There was the Church. When early Christians wanted to learn, they did not have TV, the Internet, or a Bible. They gathered, even at odd times, whether slaves or masters (Acts 20:7-12, Heb. 10:25). There was one Church. Then there were two churches, Eastern and Western. After that, the Protestant Reformation occurred in the West. Then came liberal and conservative movements, a fragmented Evangelicalism, and, amid them, scores of Anabaptist groups. This is an over-simplification, but you get the point. Today there are many independent churches. 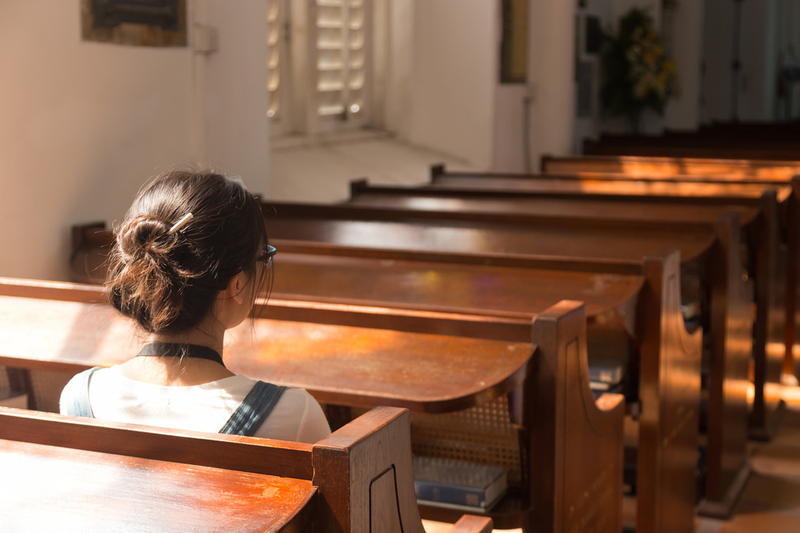 Some Christians decide not to join any church or say, wrongly, that they don’t need a church. With that, the trend toward division and individualism reaches its logical, if sad, conclusion. Yes, we can defend identifying, participation, accountability, togetherness, and working together. It’s harder to defend individualism as people or churches. Each independent Christian, each independent Church, and each denomination teaches that Jesus came into the world to bring us together, yet, by our separateness, we partly contradict this. When, though, a Christian joins a church, a church joins a denomination, or denominations merge, each step better represents the reconciling wonder of our faith: Jesus Christ. Well put, Terry. Thank you for this. Pastor Albert Loewen: It Is An Awesome God We Serve!